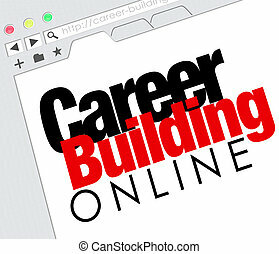 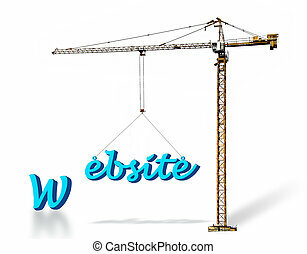 Building a website. 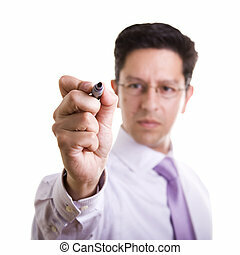 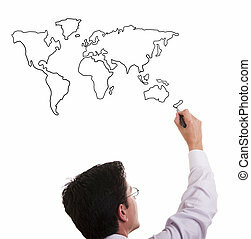 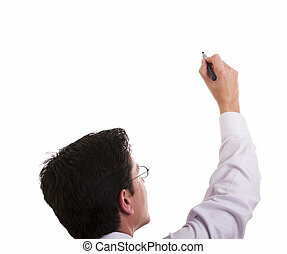 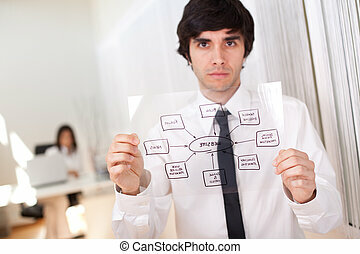 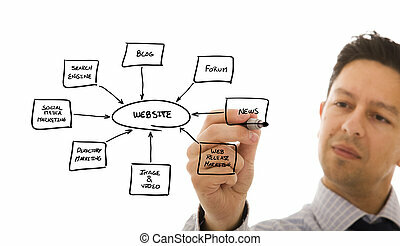 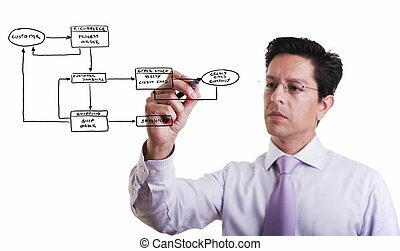 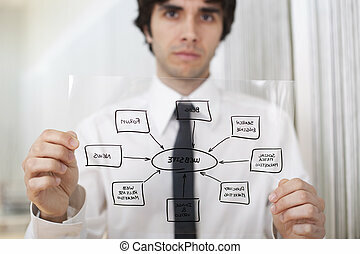 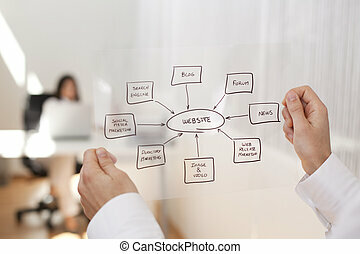 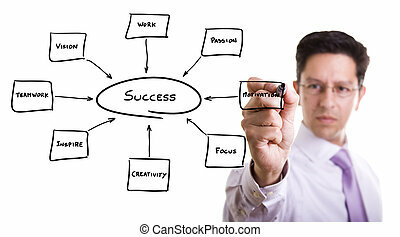 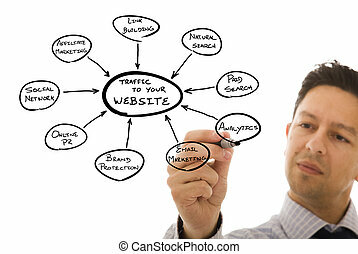 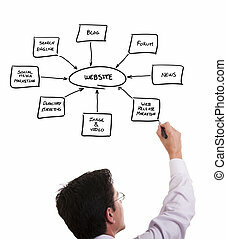 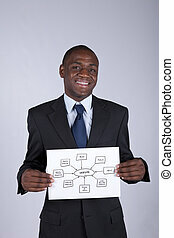 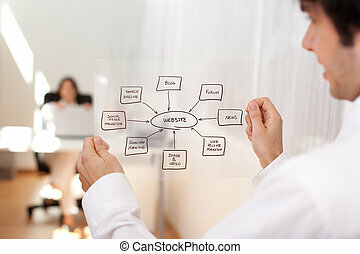 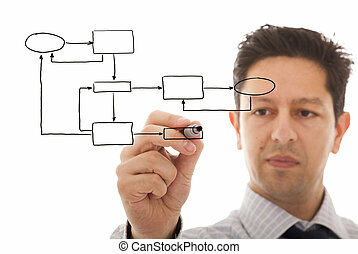 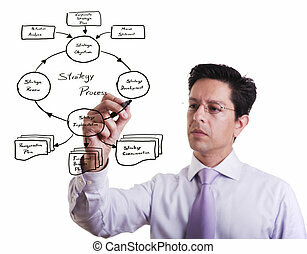 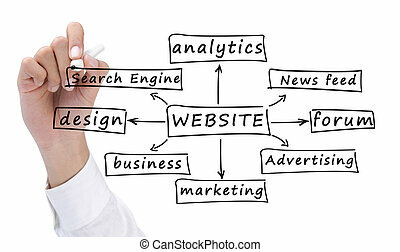 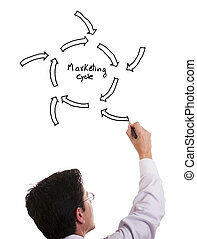 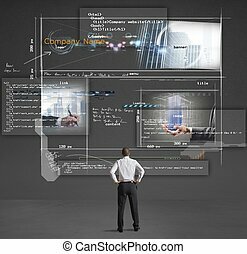 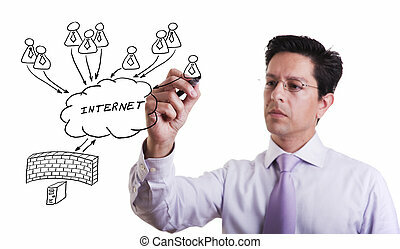 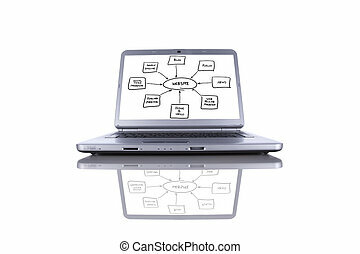 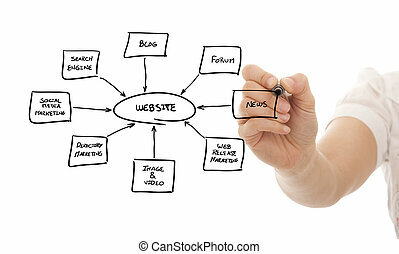 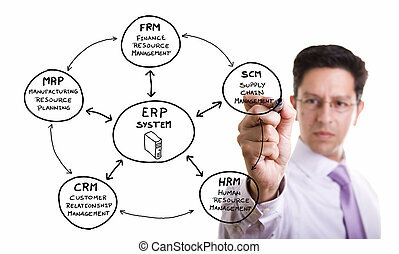 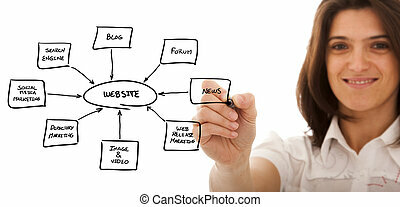 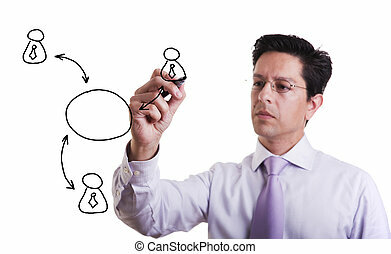 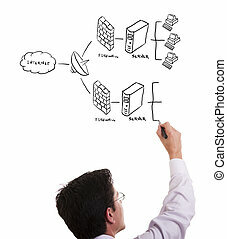 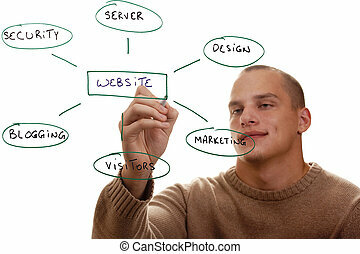 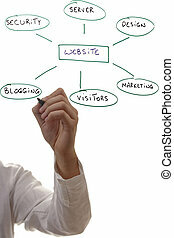 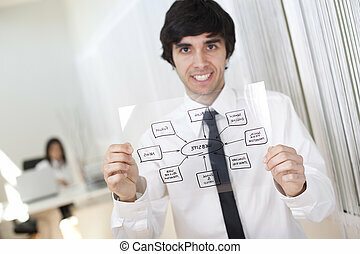 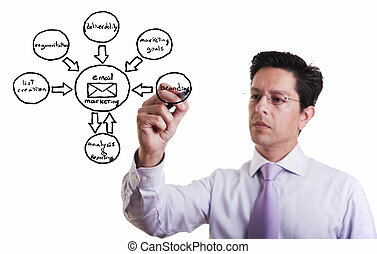 Businessman drawing a website schema in a whiteboard. 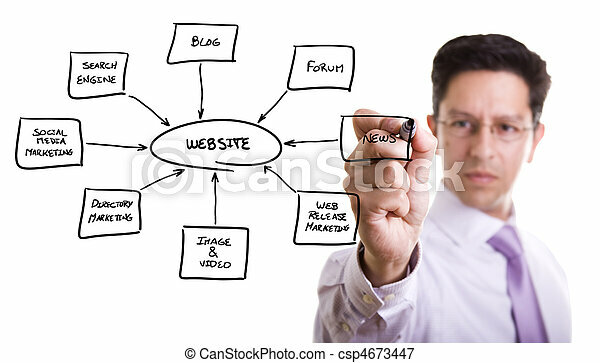 Man writing out components of building a website. 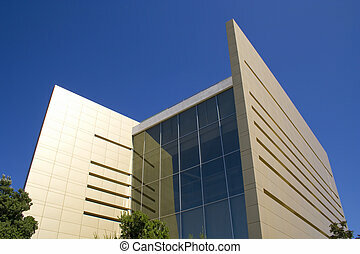 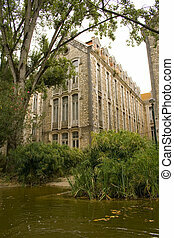 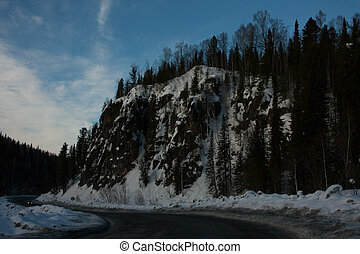 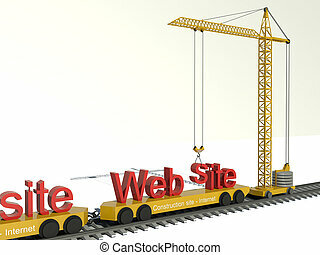 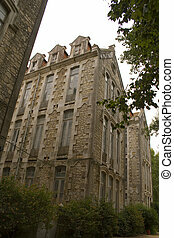 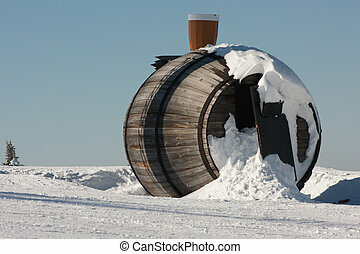 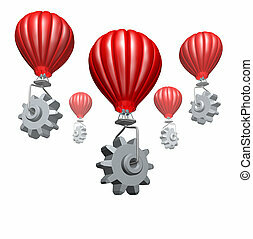 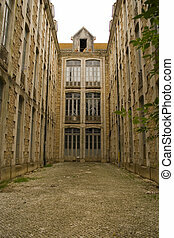 Modern Website Building Concept Photo. 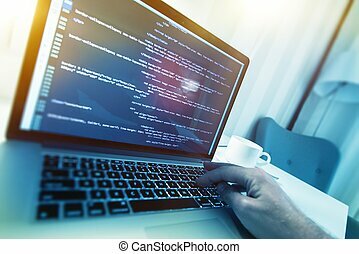 Working Web Programmer. 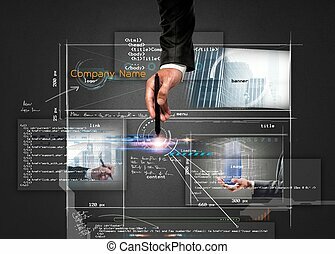 Website HTML Code on a Display. 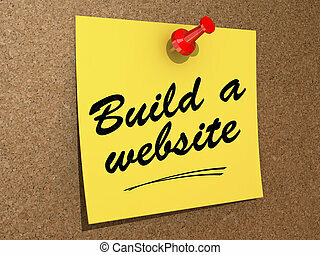 A note pinned to a cork board with the text Build a Website. 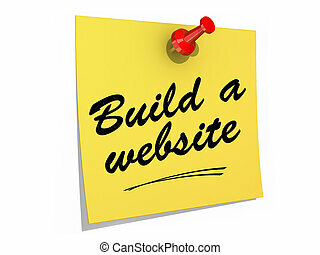 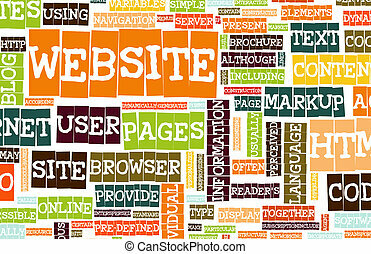 A note pinned to a white background with the text Build a Website.